There are a lot of reasons you might want to try an alternative to face wipes – for starters they’re clogging drains and landfills worldwide. Then there’s the fact that whilst there is a time and a place for the speed and efficacy of wipes (festivals, flights, and late nights, are our only excuses), when used every day, they can be harsh and drying for skin. Further investigation also reveals that wipes really aren’t that effective at removing makeup and cleansing skin after all – removing only the surface layer of dirt, and worsening skin conditions by simply pushing makeup around your face and into your pores. There’s a sea of cleansing options on the market, which can make choosing one rather tricky – especially if you’re after something quick and simple. 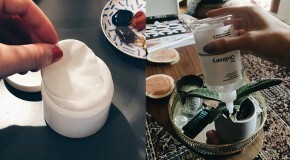 However, there are several face wipe alternatives that don’t require maximum effort, and work much more effectively for skin. 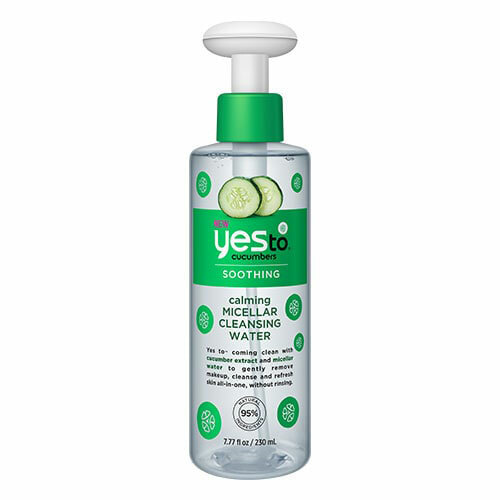 Formulated with sensitive skin in mind (the ingredients list is short and simple), this no-rinse cleansing solution requires nothing but cotton pads to help lift makeup. Soothing and quick to use (although you’ll need a second round to remove heavy makeup), it’s a great fuss-free product for fragile skin. 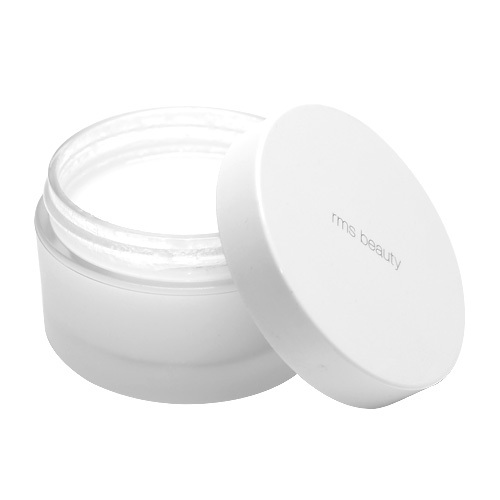 Coconut oil melts even the toughest waterproof makeup away in one go, leaving skin both clean and softened. Warm a scoop of this between your hands, massage it into your skin (this will help to decongest and drain toxins), then gently wipe away with a hot, damp cloth. No scrubbing required. Micellar water is great for all skin types because it doesn’t strip the skin, but its biggest appeal is that it’s a one-step, no rinse situation – so you can even cleanse from your bed. The clever formula works using magnet-like molecules called micelles which latch onto dirt, oil, makeup, and grime, and lift it straight from skin. 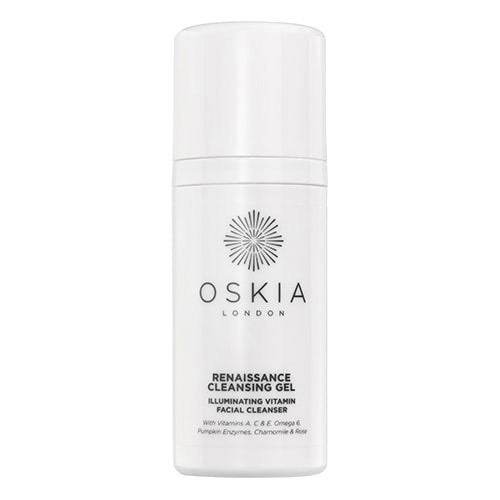 Part of a new generation of cleansing gels which won’t strip the skin and throw off the pH – this dissolves makeup, dirt, and grime, without the skin feeling tight. For best results, remove with a damp muslin cloth to exfoliate and improve circulation as you cleanse. 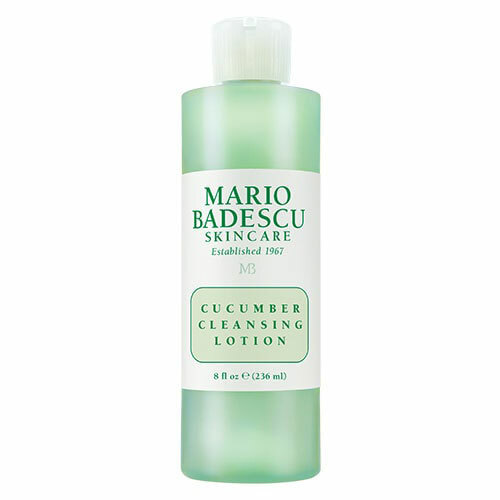 Great for taking off heavy makeup, this cleansing gel uses oil to latch onto and remove makeup without stripping the skin. 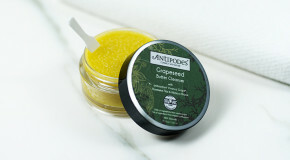 Despite its name, it’s balm-like and luxe in texture, and emulsifies into a creamy lotion when water is added. Especially good for those with dry skin in need of a moisture surge. Youth Lab’s products are formulated by experts with over 20 years of skincare science experience and its cleansing water is one of the most popular – even the darkest lipsticks and waterproof eyeliners don’t stand a chance. Soak a couple of cotton pads and use it to wick away a day’s worth of foundation in one fell swoop.